Northeast Pennsylvania features many of the more than 3,000 species of spiders, or arachnids, found in the United States. All spiders have fangs to inject venom. However, most spiders are too small to be of concern to people. 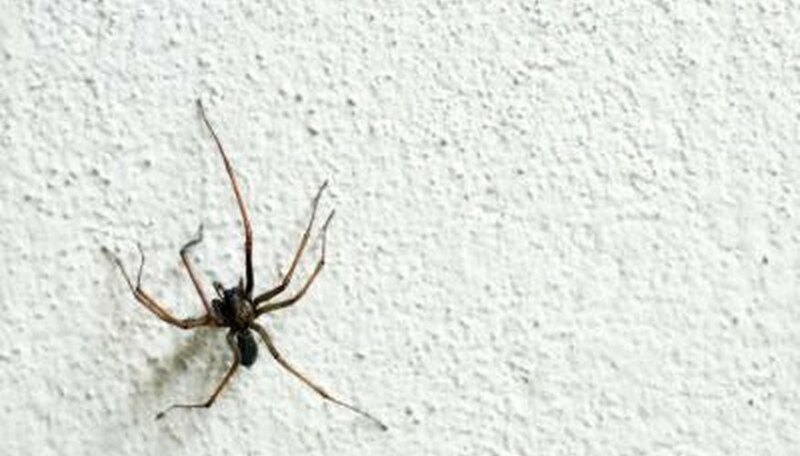 Two species, the southern black widow and the brown recluse spider, though rare, may be found in Pennsylvania and can be dangerous. Funnel weavers, such as the grass spider, are so named by the type of web they weave. The grass spider's web is mostly horizontal, with a tunnel, or funnel on one side, in which they hide while awaiting their prey to fall onto the web. Grass spiders are yellow-brown to brown in coloring, with dark bands extending back from the eyes. Their webs are found in grasses, ground covers and brush piles. The yellow garden spider (an orb weaver) is one of the largest and most colorful of Pennsylvania's spiders. Its abdomen has a yellow and black pattern to it. Their webs are large and vertical with a zigzag stripe down the middle. Although large, these spiders are not dangerous to humans. 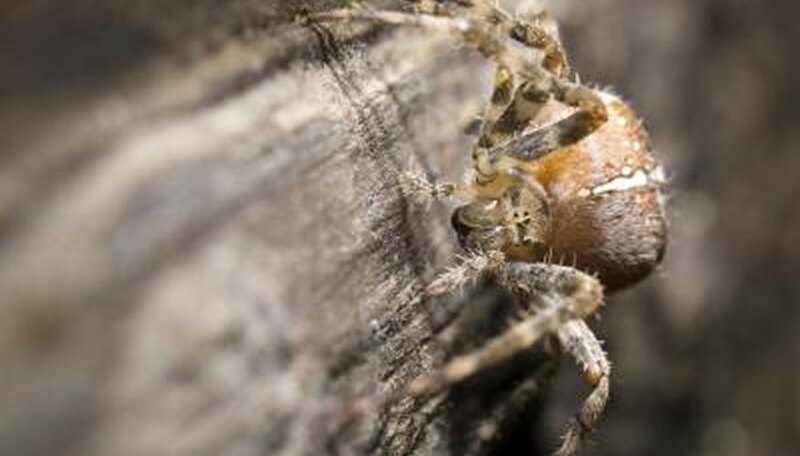 These large spiders build their homes in the dirt, under boards and siding. They are dark brown with gray hair. One species has a yellow line near its eyes. These are night hunters. Wolf spiders will bite if handled but, despite their size, the venom is not dangerous. Pain and redness may appear at the site of the bite. Another hunting spider is the agrarian sac spider, common in Northeast Pennsylvania. It can be found both indoors and outdoors. They are light yellow (some with a greenish tint) and have brown jaws. Prowling spiders actively seek out prey at night. Agrarian sac spiders are often found in gardens in summer, where many people tend to get bitten by them. These spiders can inflict a painful bite that produces a rash, blistering and sometimes a necrotic lesion. It's probably a good idea to wear gloves while gardening to avoid their bites. The bold jumper, as it's called, has the ability to "jump" on its prey due to its remarkably good eyesight. These little fellows are hairy black spiders that hunt during the day. They can be found under stones, on tree trunks, windowsills and deck railings. 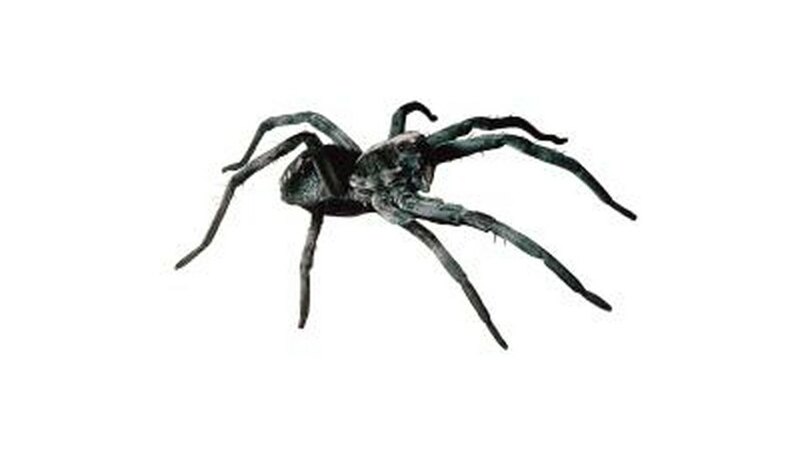 The common house spider can be found in homes (in corners and windows) and outdoor under rocks, in barns, basements and crawl spaces. They are small yellowish-brown spiders with a cream-to-brown abdomen and banded legs. They often leave one nest to build another, and this results in many nests in a short period of time. They are not dangerous to humans. These two spiders are probably the most dangerous arachnids found in Pennsylvania. 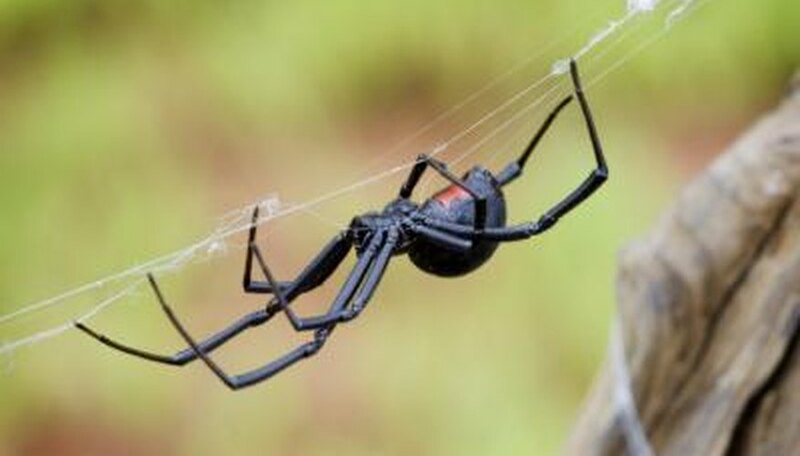 The southern black widow is a glossy black with a red hourglass marking underneath her abdomen. Males are black with a lighter underbody and red spots. They are found in stumps, woodpiles, under rocks and in dark corners of garages or barns. The bites of these dangerous spiders may require medical attention. 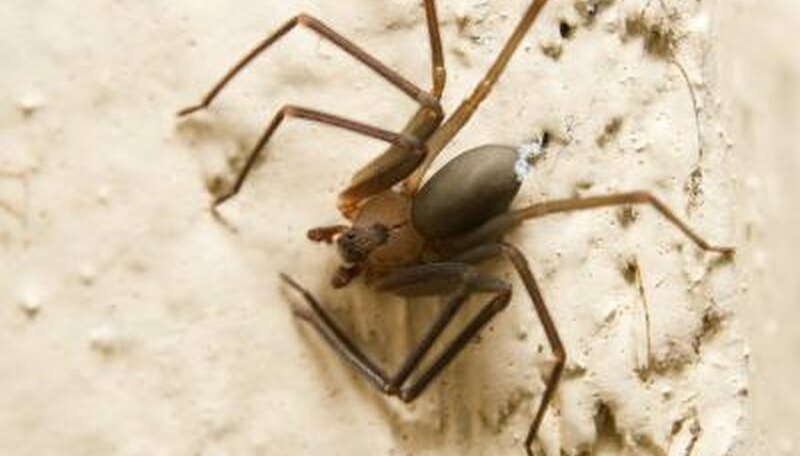 The brown recluse spider, although not native to Pennsylvania, has been found in the steam tunnels of Penn State University. Other isolated cases have also been found throughout the state. They can be transported unknowingly from other states. These spiders feature a violin-shaped marking on their upper body. They have a very dangerous bite that produces a painful, necrotic area, which will result in tissue loss. Seek medical attention if you are bitten. Sonia Acone is a full-time freelance writer in northeast Pennsylvania. She has been published by The Wild Rose Press and is currently writing children's picture books, as well as online content. Acone writes articles for eHow and GardenGuides.com. She has been freelance writing since 2008. She holds a Bachelor of Arts degree in English and professional writing from Elizabethtown College.